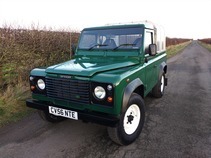 'Dillers 4x4s’ operate from home dealing in quality Landrovers since 1996. We only buy and sell the very best available to us using our expert knowledge and experience. We offer a friendly service and ensure all vehicles are fully inspected. 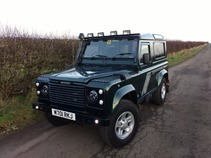 We try to describe our vehicles as accurate as possible to avoid disappointment. 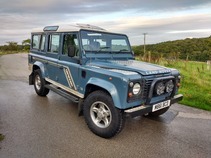 Being Land Rover enthusiasts ourselves, we sell vehicles with great pride, passion and confidence. 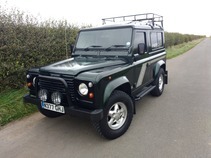 You will fing buying a Land Rover from us, a great experience! We are located on the outskirts of North Leeds heading out towards Harrogate on the A61 and are very easy to find. Customers can also be collected from the nearest train station or airport, for your convenience.